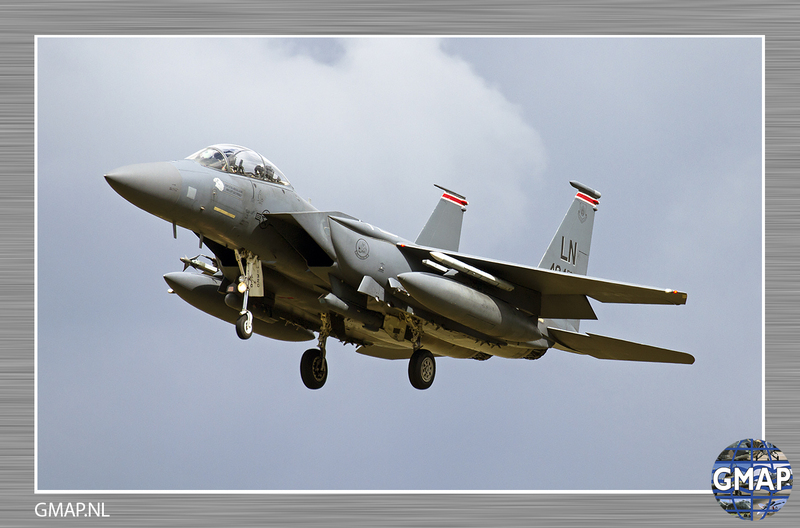 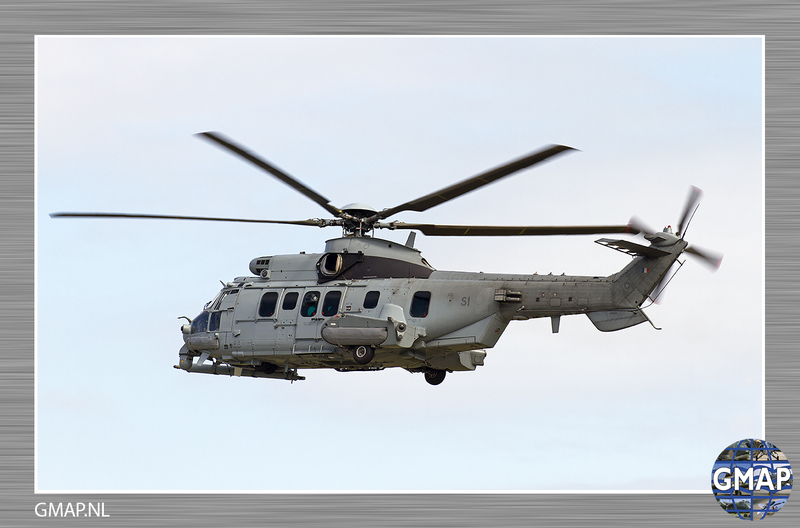 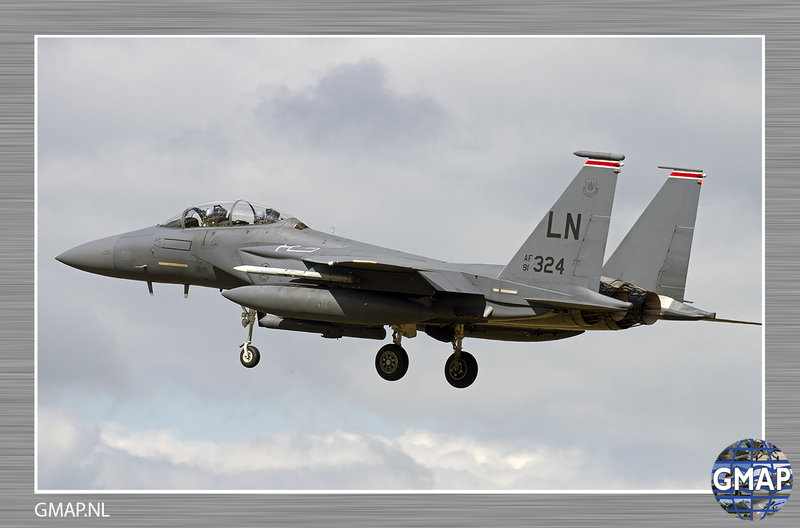 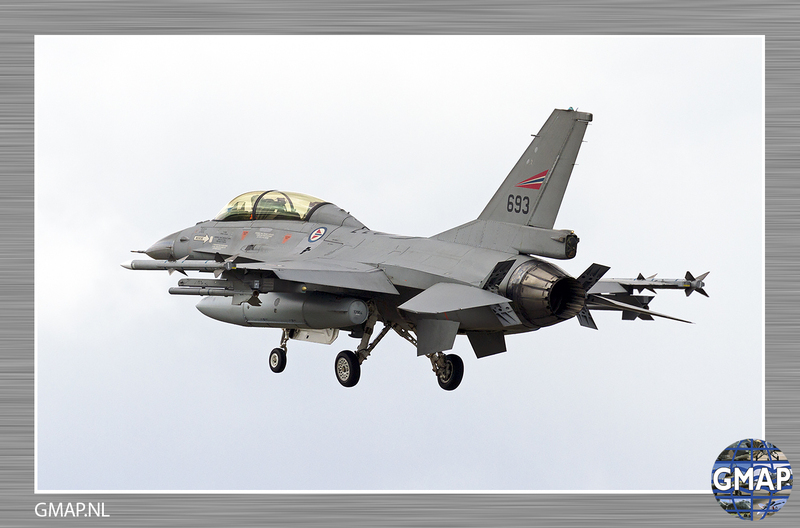 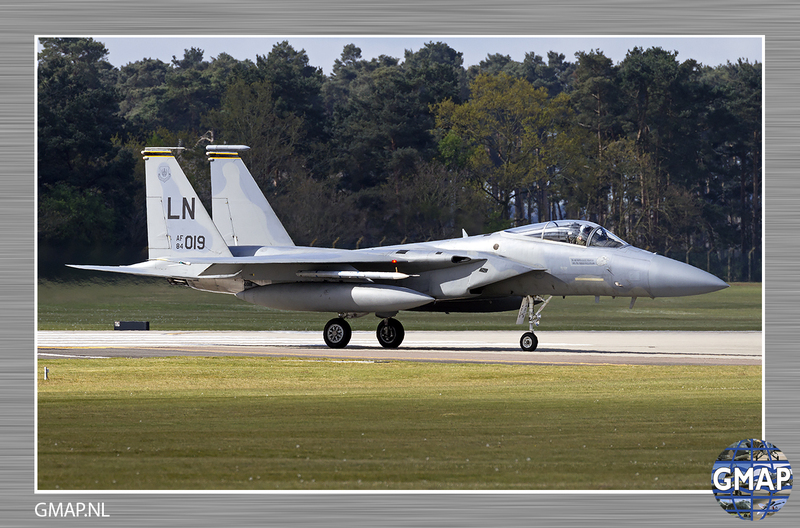 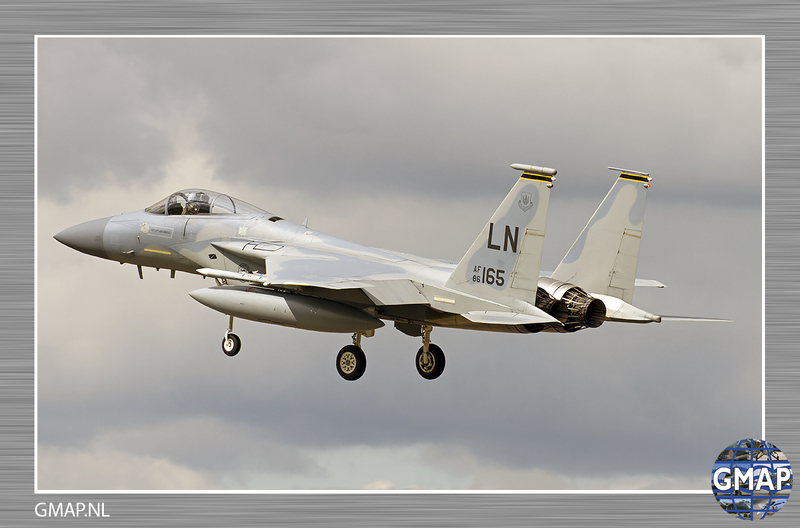 Hans van der Wilt and Bas Stubert report for GMAP from RAF Lakenheath; England. 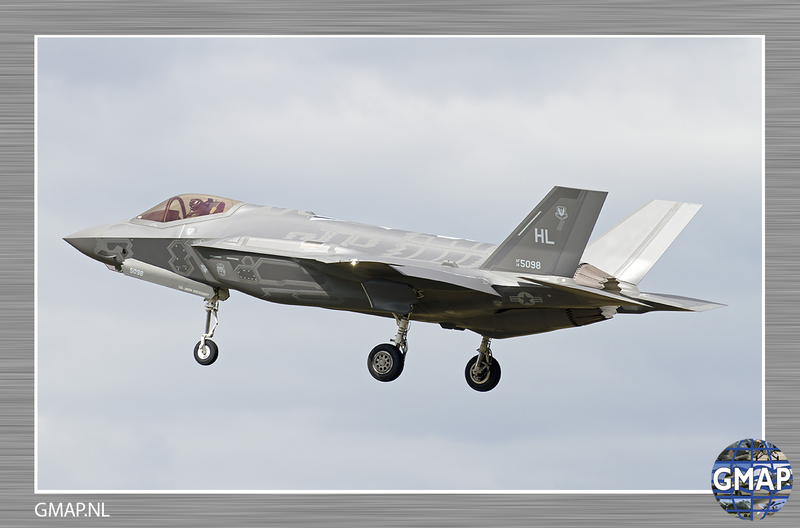 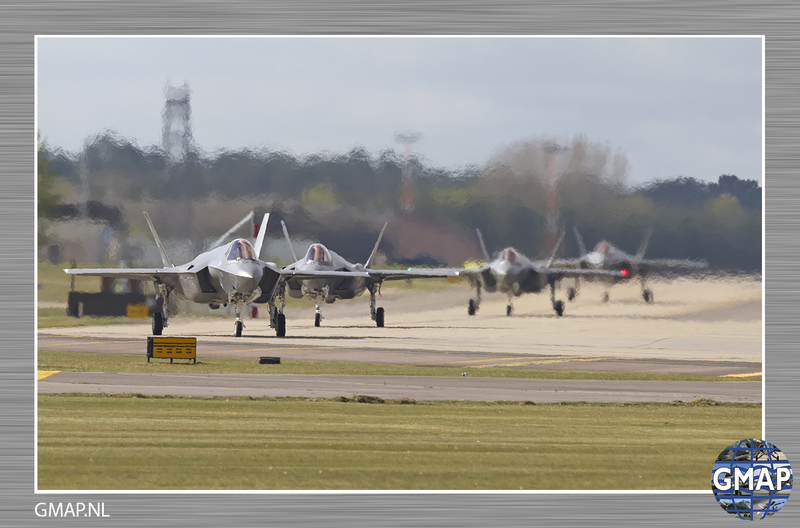 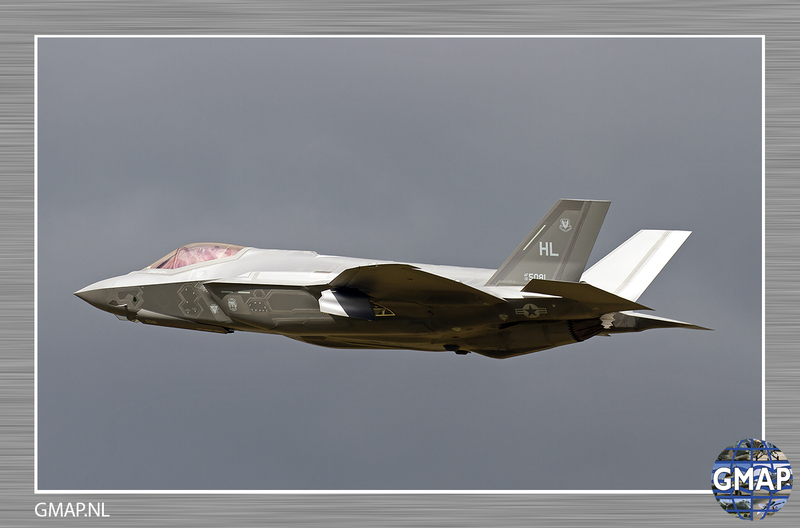 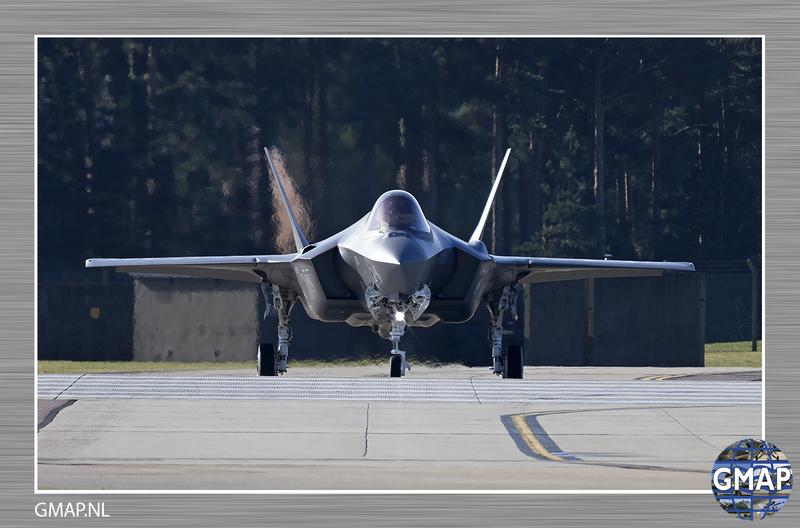 Eight United States Air Force F-35A Lightning IIs, Airmen and accompanying equipment arrived at Royal Air Force Lakenheath at April 15th marking the aircraft’s first overseas training deployment to Europe. 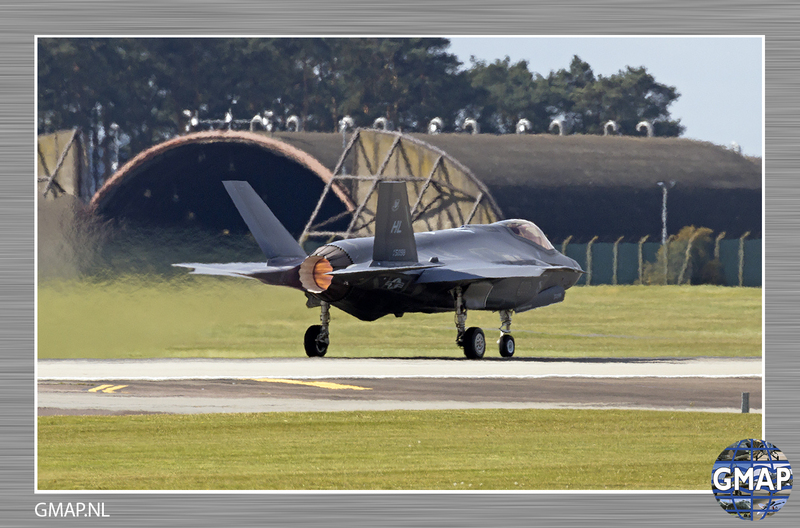 The eight F-35A’s are from the 34th Fighter Squadron “Rude Rams” based at Hill Air Force Base, Utah, and conducted air training with other Europe-based aircraft in support of the European Reassurance Initiative. 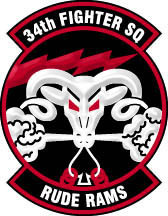 The 34th Fighter Squadron is the United States Air Force first fully operational F-35 squadron. 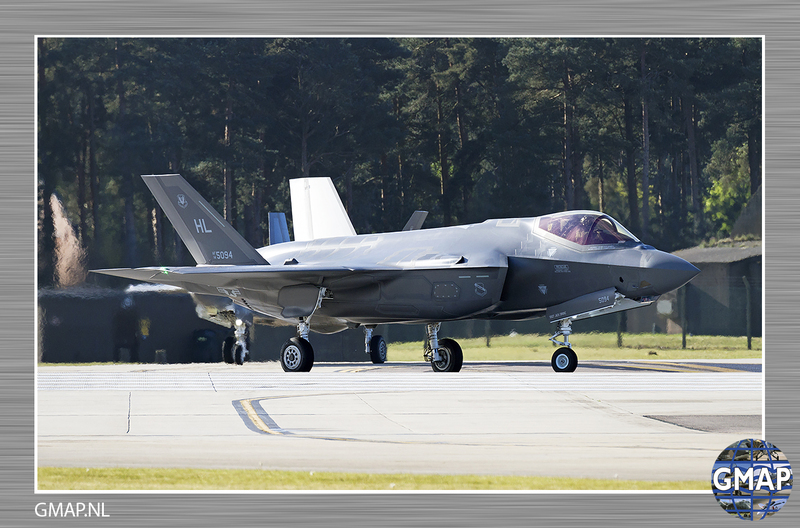 From Lakenheath two F-35’s conducted a mission to Graf Ignatievo, Bulgaria and Ämari Air Base in Estonia as well. 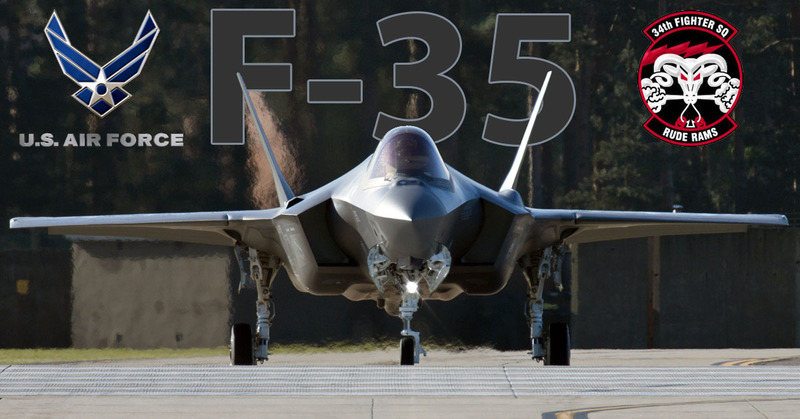 As part of the progression of the F-35 program, an overseas training deployment has been part of the Air Force’s plan since the F-35A was declared combat capable last year. 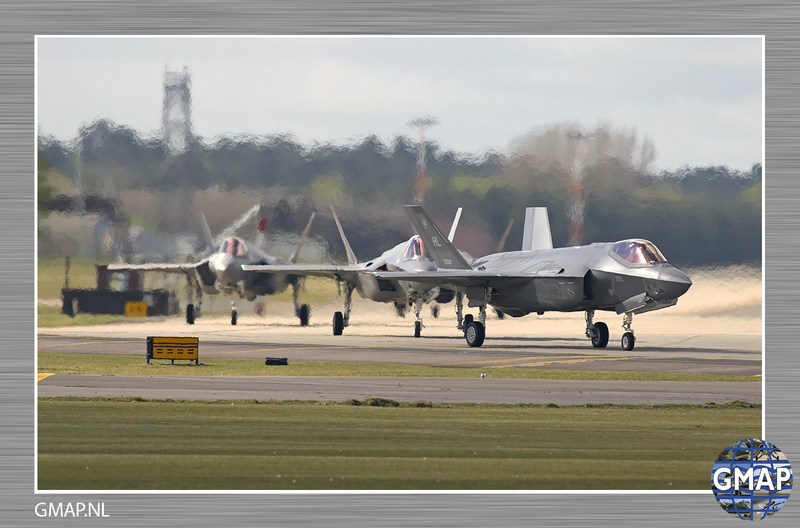 RAF Lakenheath will be the first overseas location for the F-35A, and allows the pilots and maintainers to learn more about the European operating environment and will improve our interoperability with partners in the region. 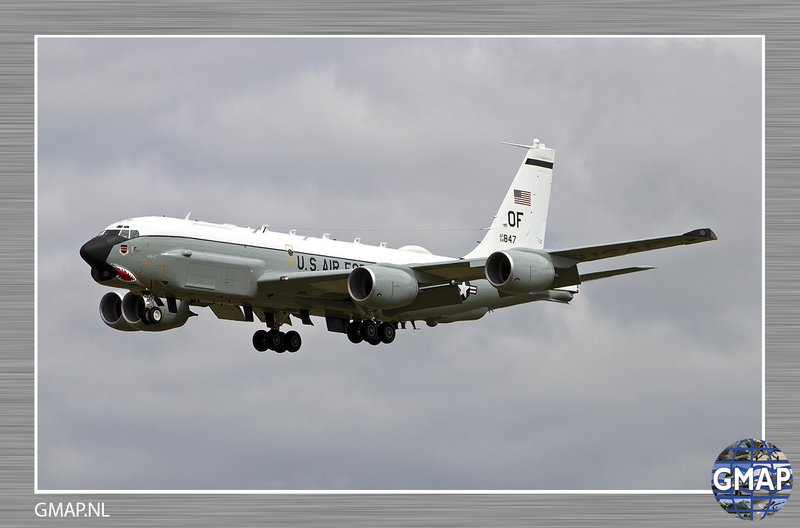 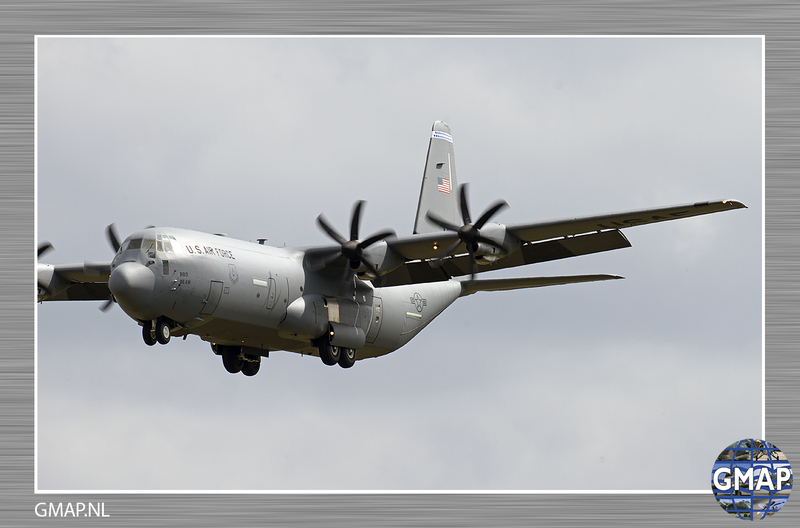 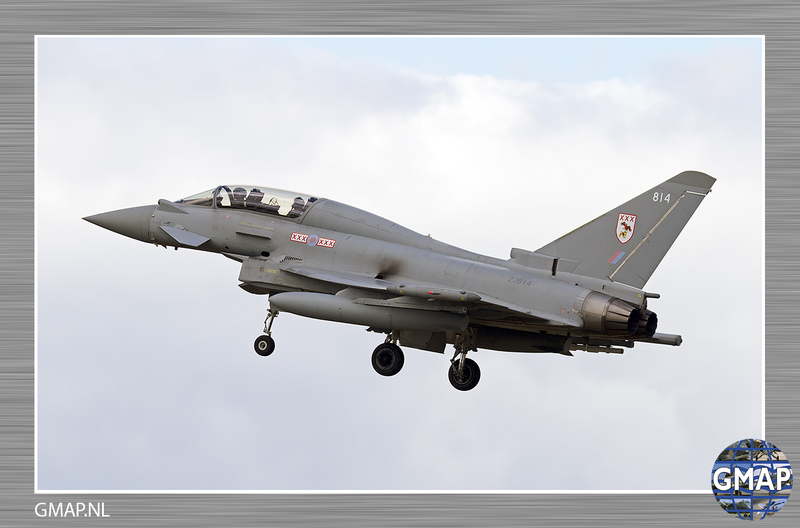 The transatlantic flight for this training deployment was supported by Air Mobility Command and the 100th Air Refueling Wing, RAF Mildenhall, England. 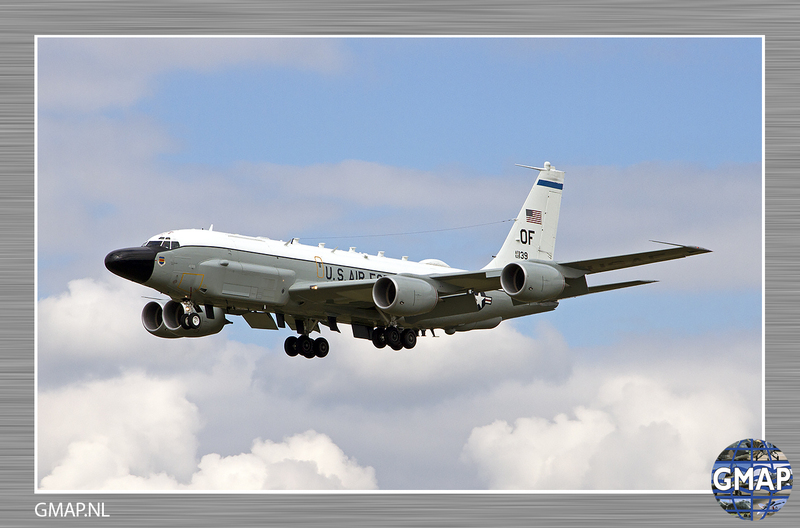 Multiple air refueling aircraft from four different bases offloaded more than 400,000 pounds of fuel during the “tanker bridge” from the United States to Europe. 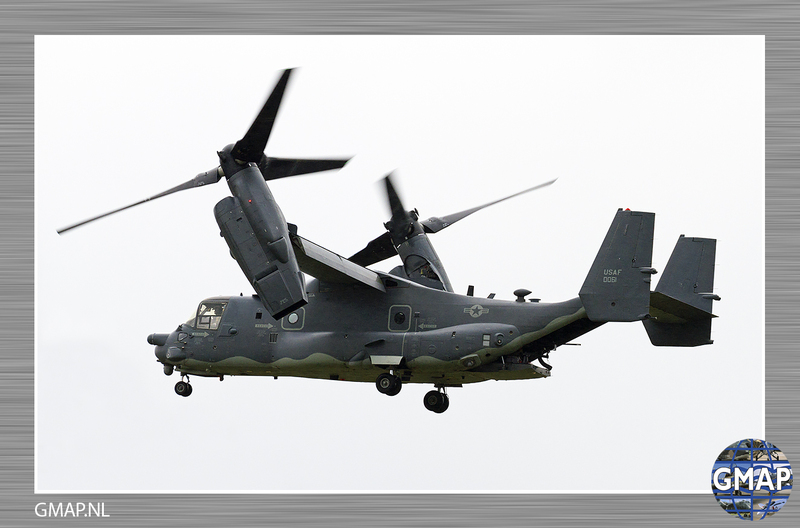 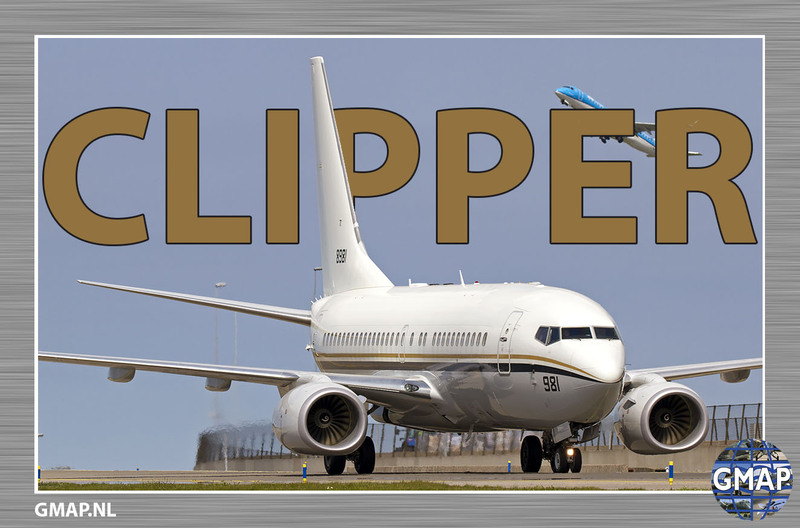 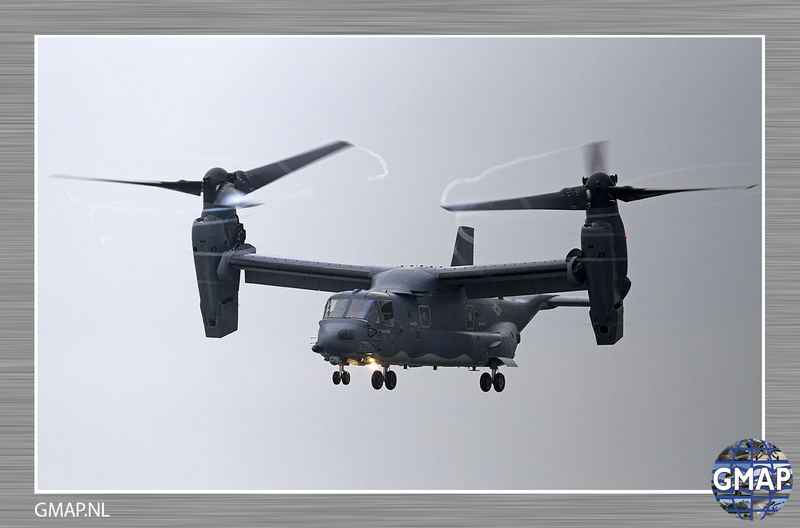 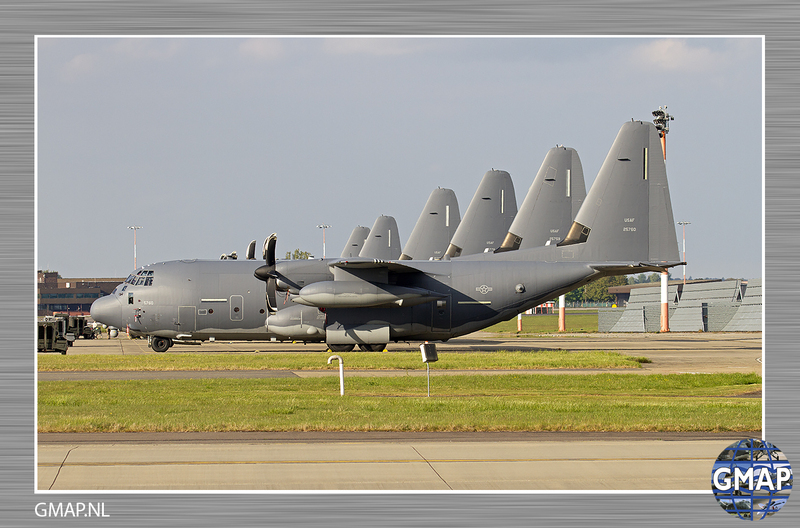 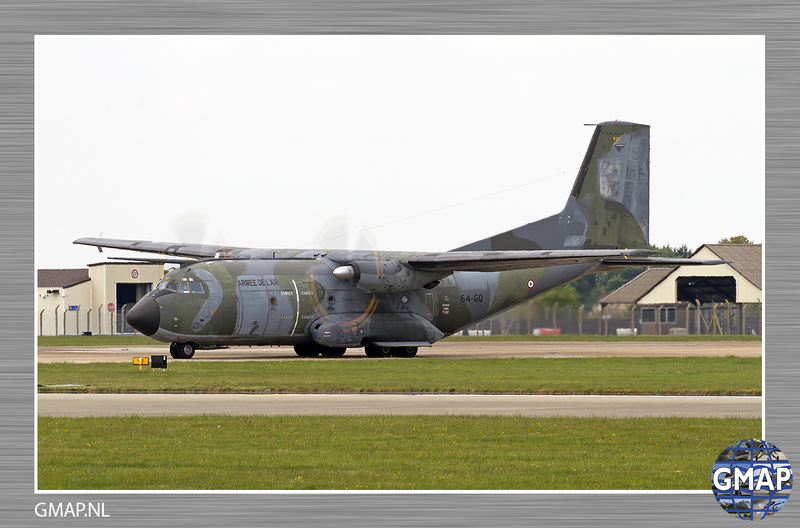 Additionally, C-17 and C-5 aircraft moved airlift support, moving maintenance equipment and personnel. 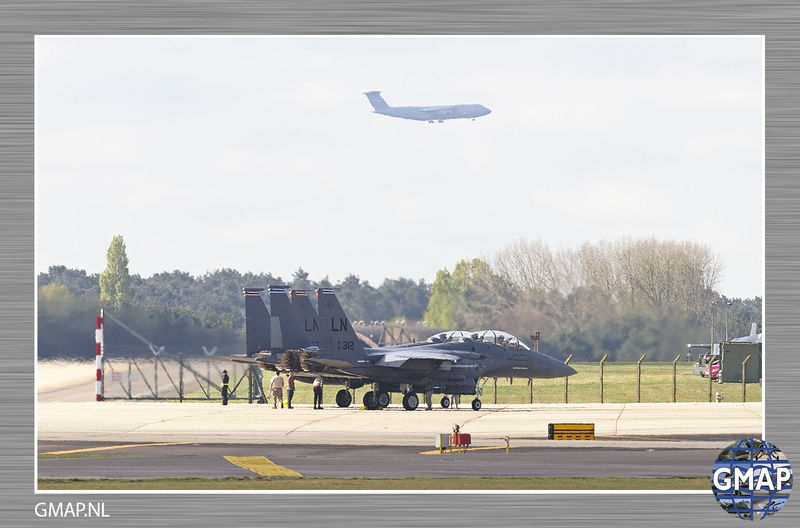 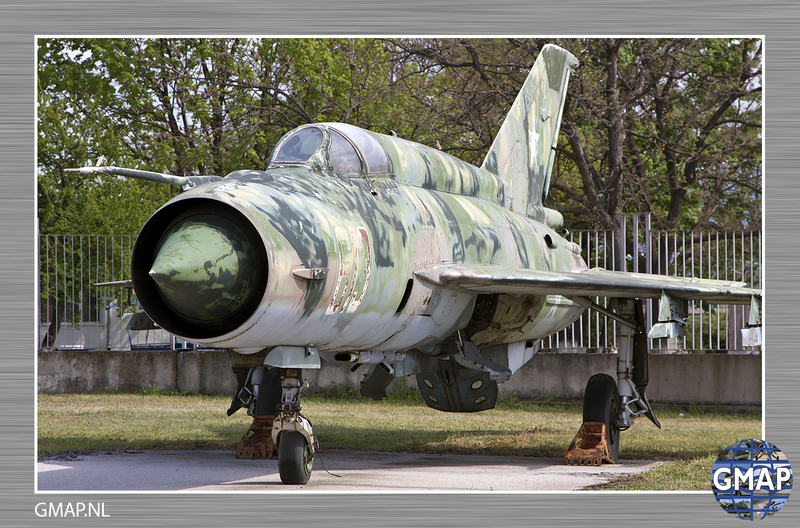 While at RAF Lakenheath, the squadron flew 76 sorties, tallying more than 154 flying hours, and forward deployed to Estonia and Bulgaria to maximize training opportunities, build partnerships with allied air forces and familiarize Airmen with Europe’s broad and diverse operating conditions.